Environmental and conservation groups are convinced that there will be a significant amount of money — up to $1.4 billion dollars — in next week's federal budget for conservation. They say all signs point to a growing political commitment to meeting Canada's international goal of protecting 17 per cent of its land and fresh water by 2020. "There is a huge amount of support for that scale of investment and there is a lot of momentum building," said Alison Woodley, national conservation director for the Canadian Parks and Wilderness Society, in an interview with CBC. "This is the scale of investment we think is necessary." That figure — $1.4 billion — is being suggested by sources as the amount the government is most likely to earmark for conservation in Tuesday's budget. The sum was first proposed by the Green Budget Coalition, a group of 19 environmental and conservation groups, in its annual suggestions for federal environmental spending. In January, more than 100 MPs and senators sent a letter to Finance Minister Bill Morneau asking him to allocate $1.4 billion over the next three years to protect land and fresh water so Canada can meet its commitments under the United Nations Convention on Biological Diversity. Prime Minister Justin Trudeau gave strong hints at recent town hall in Edmonton that his government is prepared to spend some money on conservation. "We can't talk about what's in the budget concretely until actual budget day," Trudeau told the audience. "But rest assured, we have heard the very clear calls, not just from MPs but from Canadians and our international partners, that we need to meet our targets on marine areas and on land protected areas. "We will be significantly moving forward on protections for our land and for our waters." Sources say that the money could be used to establish more protected areas, help provinces and territories identify conservation regions, protect species at risk and set up Indigenous protected areas. The funds also could be used as part of reconciliation efforts with Indigenous people. Valerie Courtois is the executive director of the Indigenous Leadership Initiative, which helps foster nationhood by conserving and managing Indigenous lands. She's watching the budget closely for funding to help Indigenous communities identify land they want to protect and manage. "Many indigenous people are saying we want to be a part of the solution when it comes to conservation and dealing with environmental challenges like climate change," said Courtois in an interview with CBC. "This budget and this kind of funding will help them do that." Courtois points to projects that are already working well — like B.C. 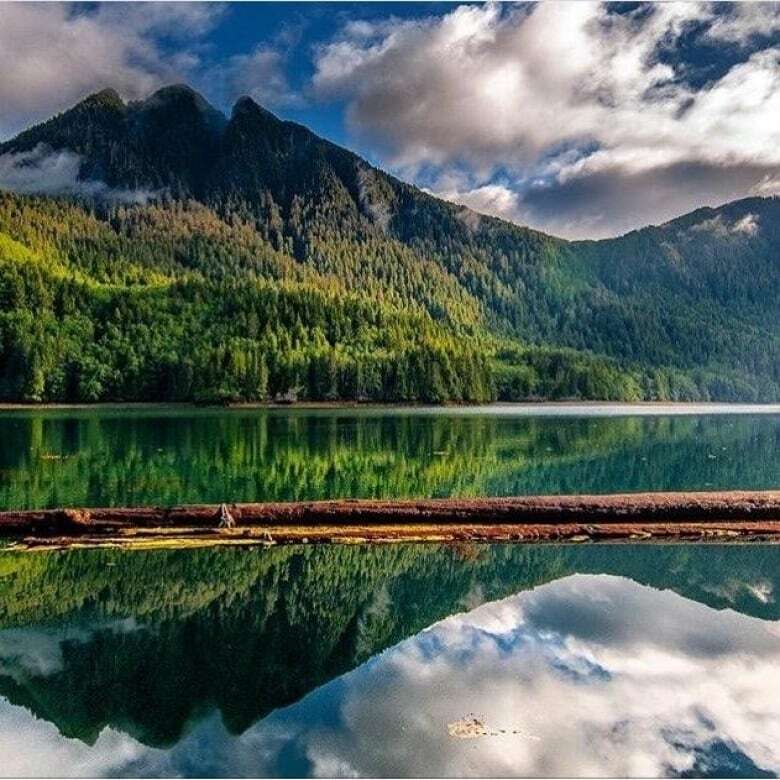 's Gwaii Haanas National Park Reserve, jointly managed by Parks Canada and the Haida Nation. Other similar conservation projects are being developed, like the proposed Thaidene Nene National Park Reserve on the East Arm of Great Slave Lake in the Northwest Territories. The nearby community of Lutsel K'e Dene First Nation is working with Parks Canada and the NWT government to create the park. "People like what they are hearing from the federal government in terms of their commitments to a renewed nation-to-nation or Inuit to Crown relationship and to reconciliation, but the proof is in the pudding," said Courtois. "And so, we are hoping that this budget will be part of that pudding." 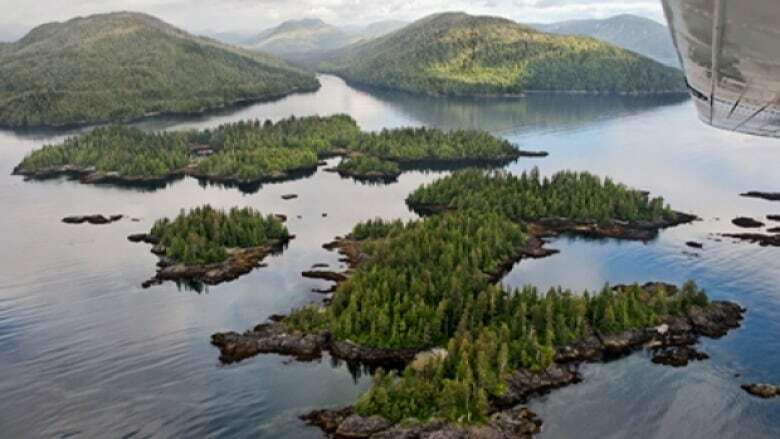 Last June, Environment Minister Catherine McKenna set up a National Advisory Panel and an Indigenous Circle of Experts to help figure out the best ways to go about protecting 17 per cent of the country's land and fresh water. Stephen Hazell, director of conservation for Nature Canada, said that could be the tricky part of the conservation plans the federal government is willing to fund. "It takes a while to bring communities along," said Hazell in an interview with CBC. "Not everyone wants a national park in their backyard." About 10 per cent of the country's land has been protected so far, but adding the further seven per cent — approximately equal to the land mass of Manitoba — will take time and commitment from the federal, provincial and territorial governments and Indigenous groups. Hazell said they have to see money in this budget to make it happen by 2020. "I think we're getting a sense that it's not just Minister McKenna that gets it but the prime minister gets it, and we're kind of hoping that Minister Morneau gets it as well," he said. 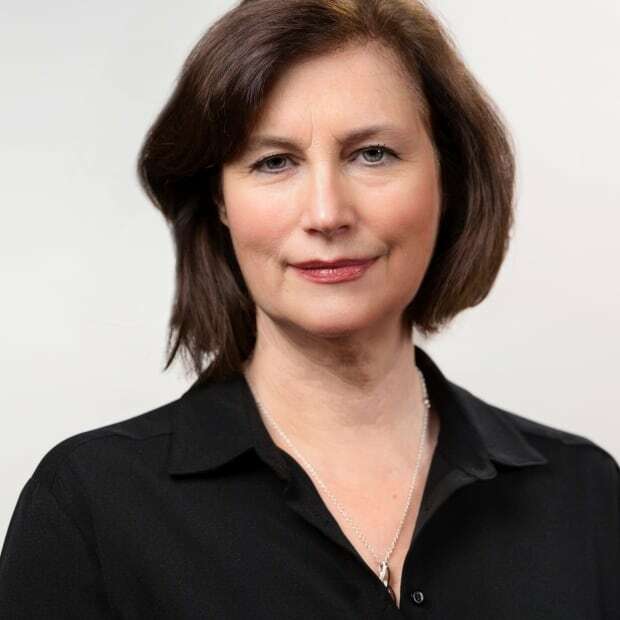 Margo McDiarmid is a Senior Reporter with CBC's Parliamentary Bureau, who focuses on energy, the environment and Indigenous issues.